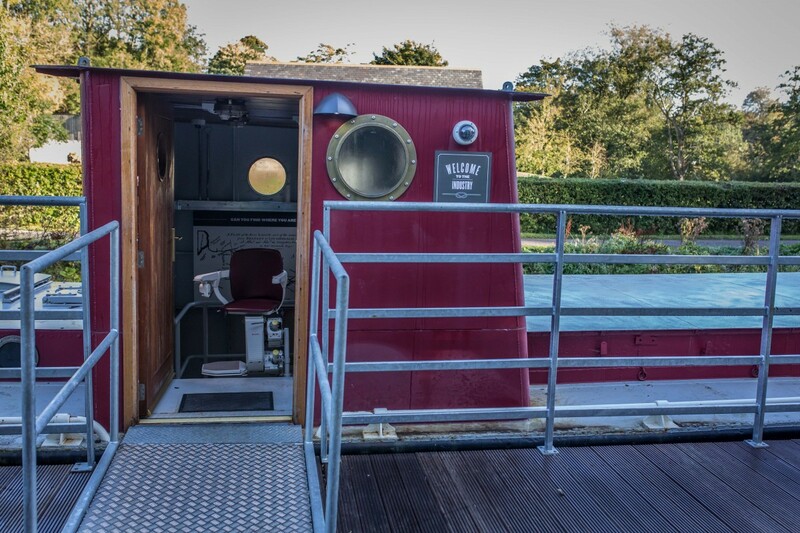 A barge that once carried coal supplies along Ulster’s waterways is back on the Lagan Canal for the first time since 1946. 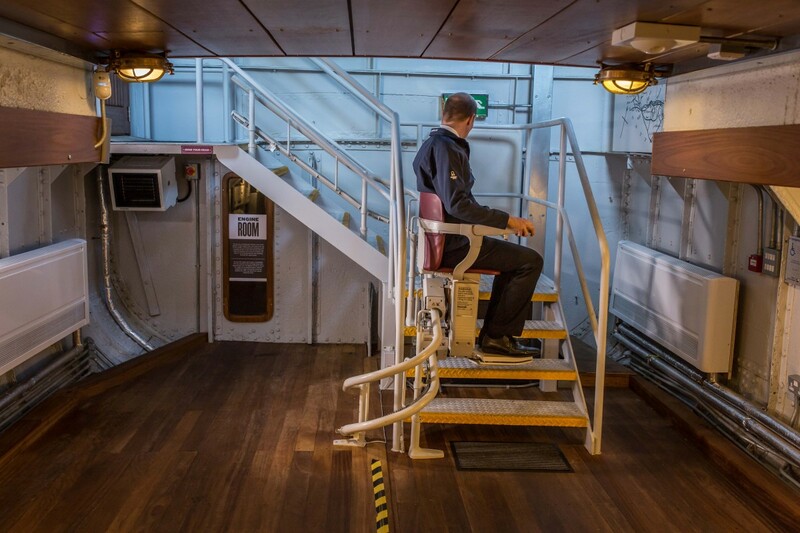 The Lagan lighter, built in 1871, is now moored close to the Lock Keeper’s Cottage in south Belfast as the first stage in a major restoration programme. 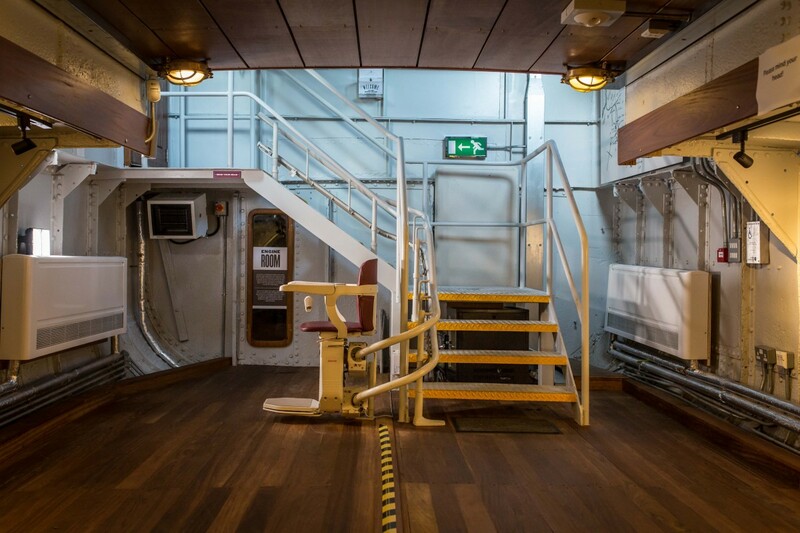 The Industry now houses an exhibition focusing on the history of the Lagan Navigation, the workings of the locks, and the living conditions of the lighterman and his family. 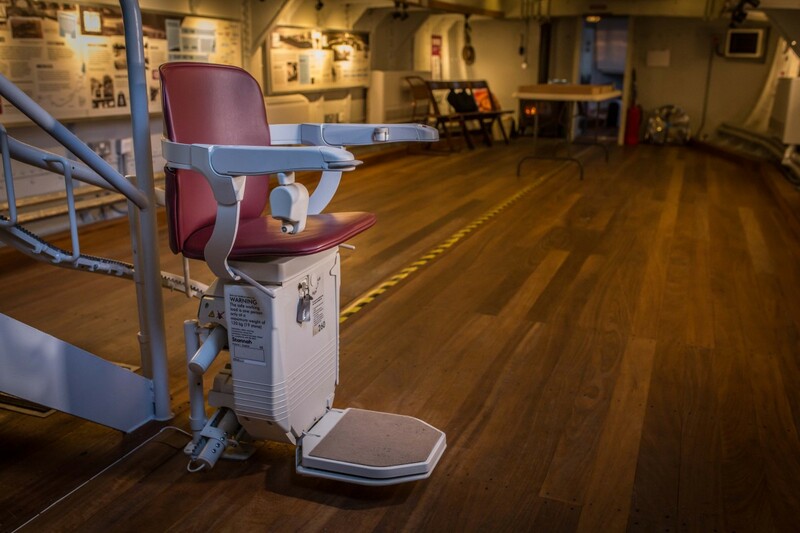 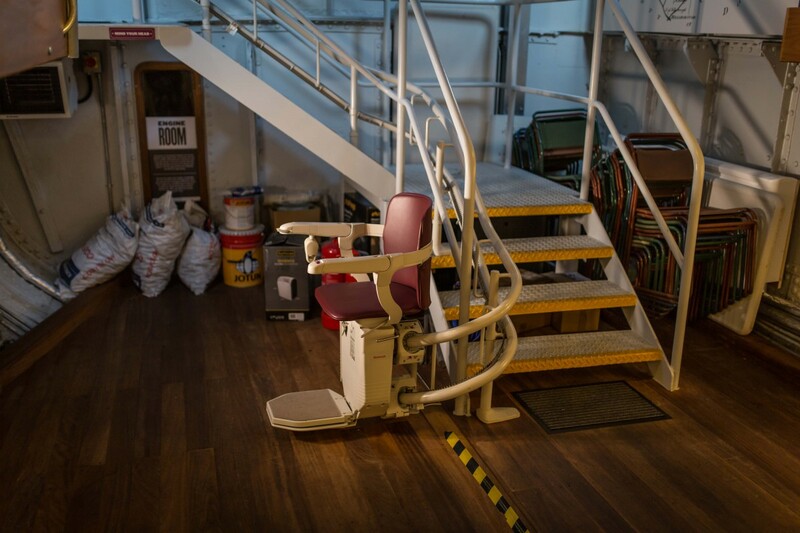 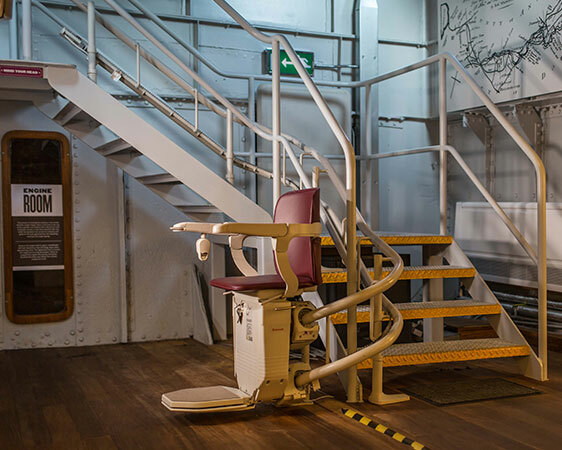 Olympic Lifts were delighted to be asked to install a stairlift in the Industry Barge in August 2014. 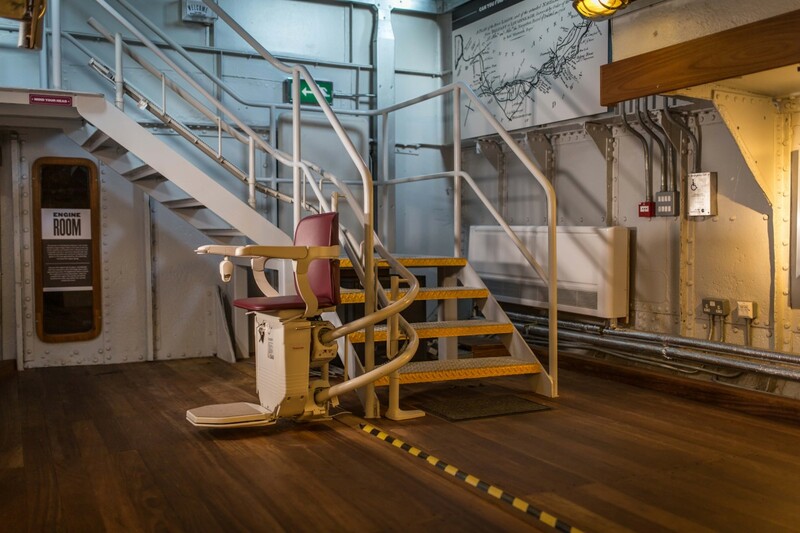 We completed our photo survey in September 2014 once the inner stairs had been fitted and installed the lift on the 18th October 2014. 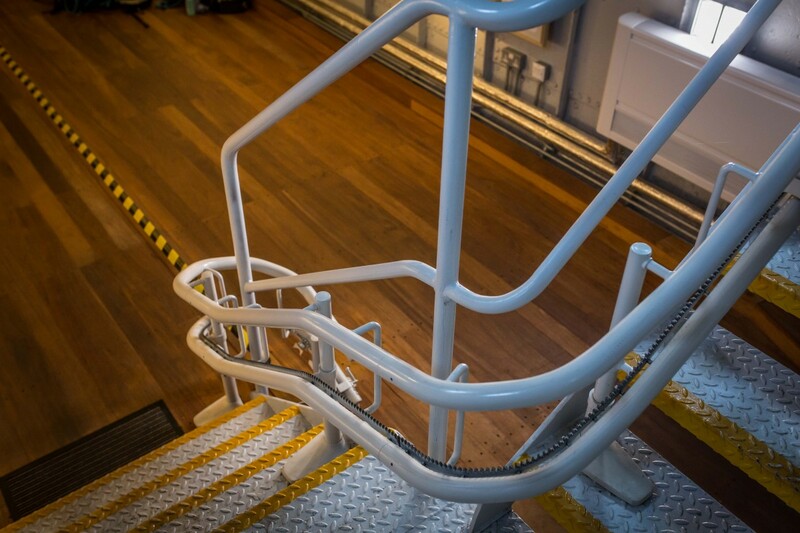 As with all our curved Stannah stairlifts it was designed to follow exactly the contours of the stairs and park out of the way on the lower deck. 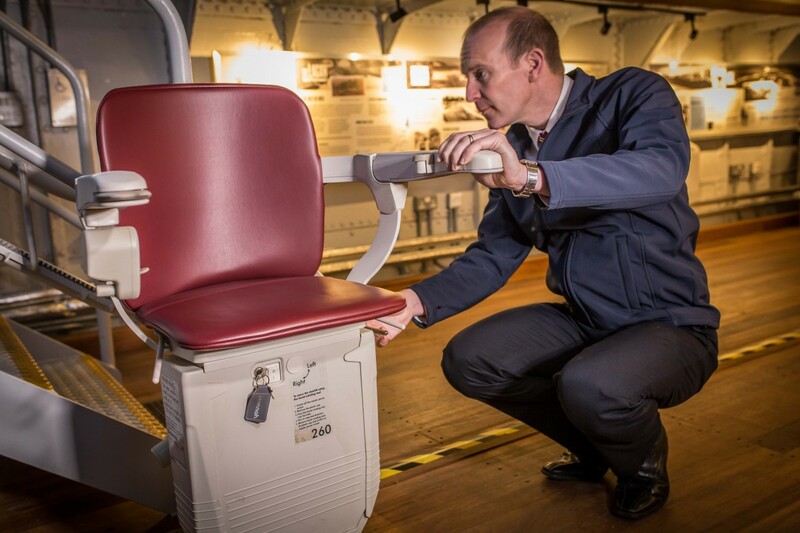 This slimline design allows easy access for less abled and abled visitor alike. 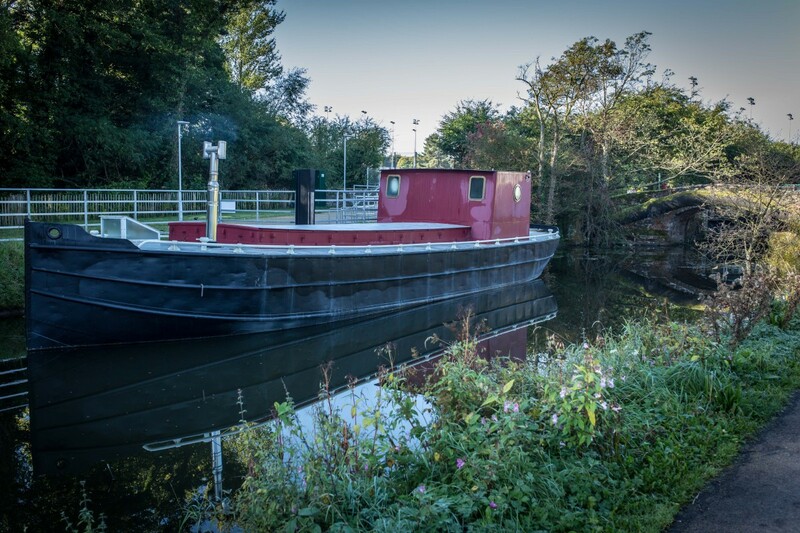 A barge that once carried coal supplies along Ulster's waterways is back on the Lagan Canal for the first time since 1946. 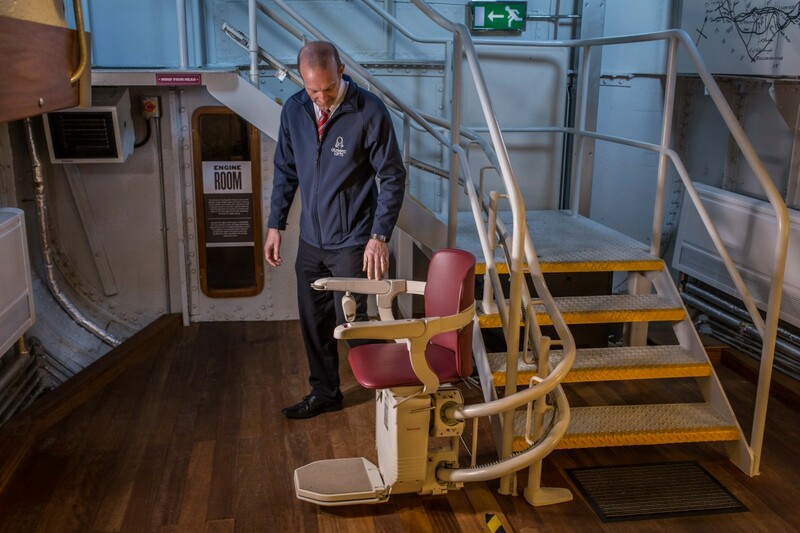 The Lagan lighter, built in 1871, is now moored close to the Lock Keeper's Cottage in south Belfast as the first stage in a major restoration programme.